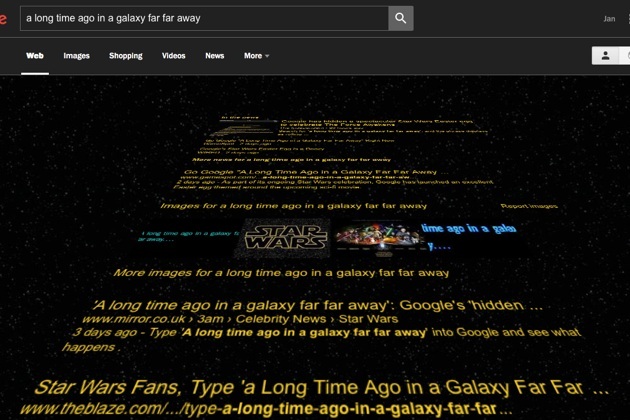 Google has hidden a few gems in its search and other services to celebrate the release of The Force Awakens in December. 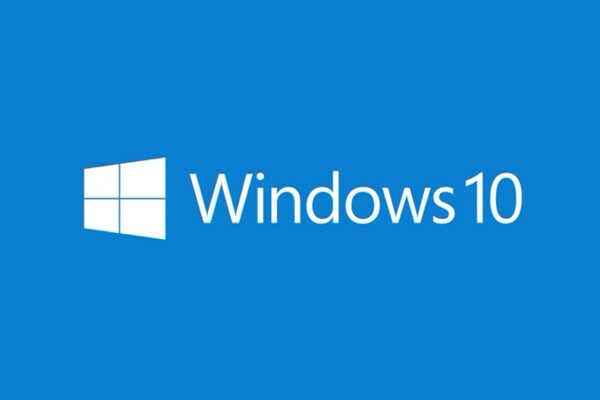 Microsoft's recent update for Windows 10 brought with it an array of new features. 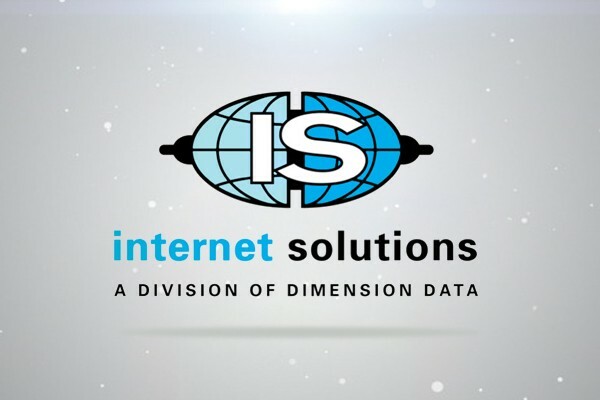 Internet Solutions now offers businesses a private connection directly to Google's cloud platform. Ever wondered how the Internet's backbone looks like. 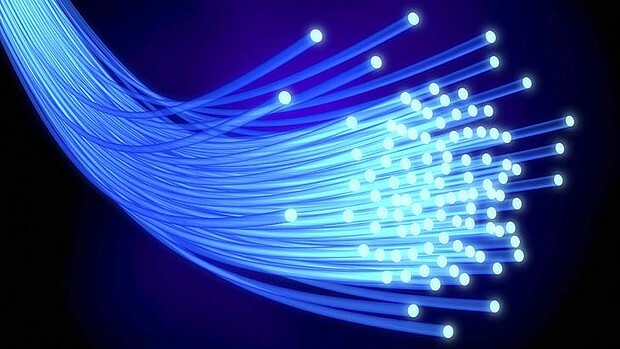 The ability to access a website hosted anywhere in the world, and to use the Internet in general, is made possible by high-speed, undersea fibre optic cables. In today's issue we will talk a little about our web development services. We recently completed a website for the National Youth Music Competition. The requirements for this project was a visual front-end with the back-end capability to control the front-end data. So the client can upload photo's, manage online documents, access candidates list and much more.